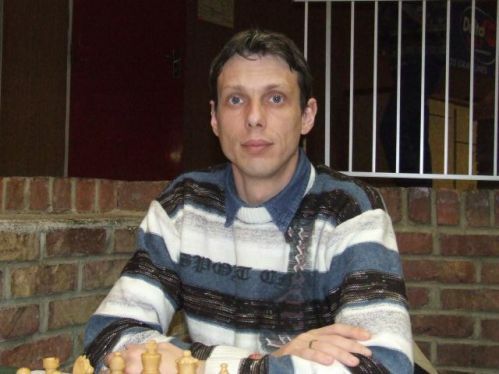 GM Julian Radulski won the 2010 edition of Open Ciudad de Ferrol. The competition took place 13th-21st of August and counted with the participation of 136 players, 31 of which titled. Radulski finished with 7,0/9, the same points as IM Ilmars Starostits and IM Diego Suarez Pousa, but better tiebreak gave him the gold medal. Right after them finished the top seeded GM Yuniesky Quesada Perez and the Romanian duo GM Marius Manolache and GM Nanu Ciprian-Costica. With his victory Julian Radulski gains 10 ELO points. Adding to them the success at Miguel Najdorf Memorial and the 8th place at Arctic Chess Challenge he is expected to gain more than 30 ELO points and cross the 2600 mark.